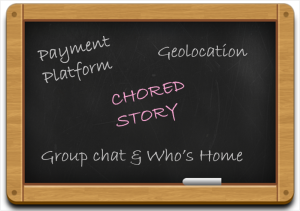 Chored is an app for those who live in house shares. It lets users to split and pay bills whether it is rent or utilities, directly to the company or to the household via the app. The app has inbuilt features as a group chat and “who’s home” that makes easy to communicate with housemates. The geolocation feature lets user know who is in the house and who is not. The app is available on both iOS and Android. The founder Oliver Southern graduated from the University of Leicester and then he joined big giant Yahoo as an intern. Then he went on to work for Telefonica and got experience in developing mobile apps, he got to know about digital and mobile technology. There he acquired knowledge and inspiration to build his own mobile app. Oliver had lived in a shared house during his graduation. Often it was a lot of fun, however, he got involved in some arguments for assigned work like cleaning dishes. When he moved on to the property, he noticed worse arguments over chores and bills. Among housemates it was very common that the responsibility of assigned work like one manages bills while others chase people for owed money, lead to the arguments. A lot of arguments were over minor chores. Oliver realized that the relationship between housemates and the way they share to pay bills require different approaches. 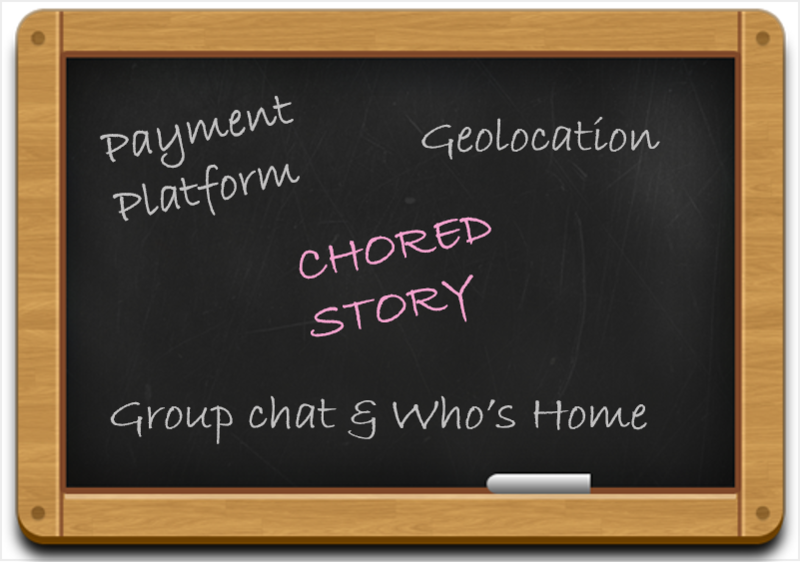 He thought of integrating a payment platform and an app format to create living, and that moment the idea of Chored came into his mind. A startups success relies on the strength of his idea. But Oliver said that no matter how strong your idea was, you had to have the right people behind it. He admired his team efforts to deal with the challenges. When he left Telefonica, it took three days to find another developer. After lots of calls he found new and current developer who worked with him 24 hours to bring the speed. The founder was pretty confident in his idea, even then he commissioned a research on house shares, to know what things annoyed them, what they argued about most and how frequently they argue. The research revealed a positive way, which found bills and chores are the main concerns of the arguments among house shares. With Chored, each housemate has an individual responsibility of paying their share of the bill amount. The app provides facility to make payment with the swipe of a finger, and users get happy to pay without falling out with each other. “Our immediate focus is to raise awareness about the app and drive engagement. We want to give people the best user experience.” Oliver then added.